I sure hate to see this place go. I’ve had a few beers there in my time. 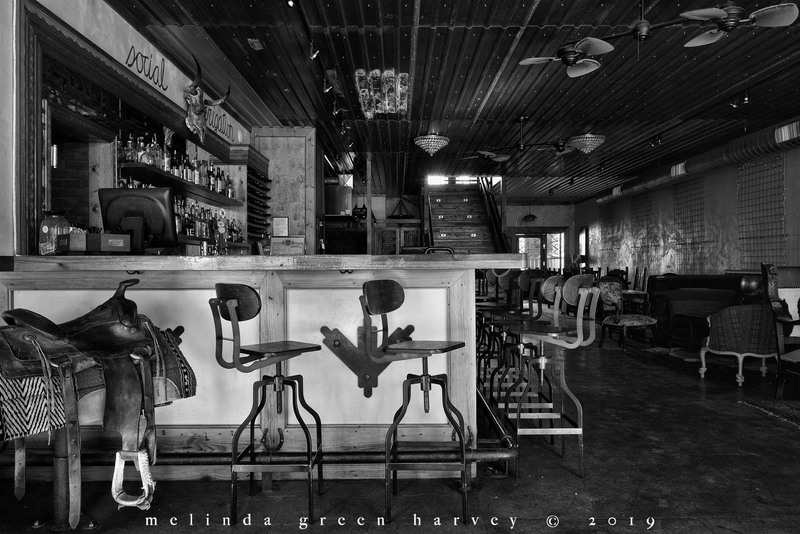 Posted on January 8, 2019, in Photography and tagged 365 photo project, alpine texas, black and white photography, downtown, learning to see, Leica, melinda green harvey, monochrome, one day one image, photo a day, photography, postaday, road trip, texas, thoughtful seeing, travel photography. Bookmark the permalink. 2 Comments. Sorry for you on that. Not sure but there’s one in Jackson Hole. I think the right thing for me to do is leave immediately for Jackson Hole, on a fact-finding mission.